Abbeyhorn - New Internationalist ethical shop. 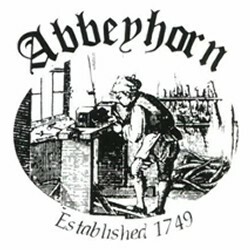 Established in 1749, Abbeyhorn make use of a variety of natural materials. Their raw supplies are sourced ethically from renewable resources, often recycling a ’waste’ product from the meat industry and as a result preventing it from ending up in landfill. The majority of our finished products are biodegradable and/or recyclable, making a truly ecological product. Abbeyhorn use Antler from Scottish Red Deer, which is one of the largest of the deer species in the UK. It is sourced as a natural by-product of the Scottish deer farming industry. Only the stags have antlers, which start growing in the spring and are shed each year, usually at the end of winter, as part of their natural life cycle.